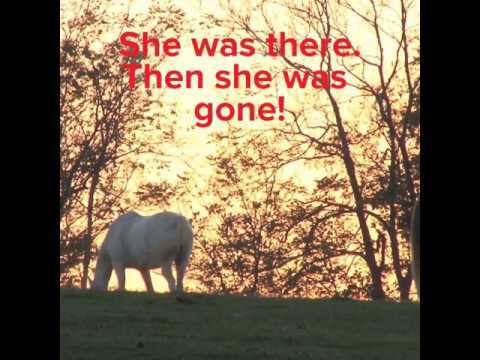 We would like to thank Rose Cushing and Carolina Hoofbeats TV for doing this very informative episode about horse theft, missing horses and the story behind Stolen Horse Internatonal. Take amoment of your time to watch this show to learn more about what we do here for so many. Please share it with your friends in email, on webpages and your social mediums. 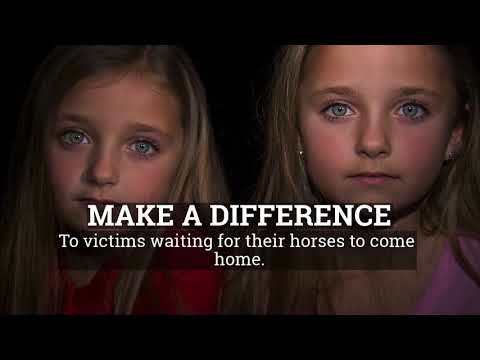 The message in this show is important not only to those who are victims now, but also to help educated horses owners to keep them from becoming victims in the future. 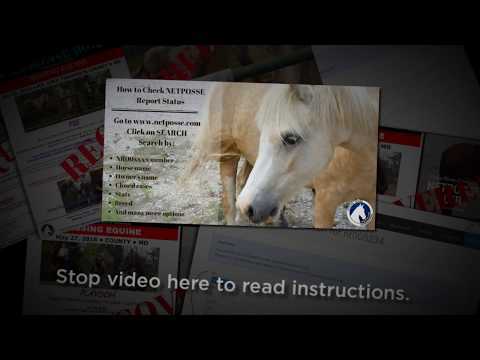 Support Stolen Horse International... Do You Believe in What We do? Your generous gift allows us the ability to explore new ideas and new worlds through innovative online programming, public events and television. 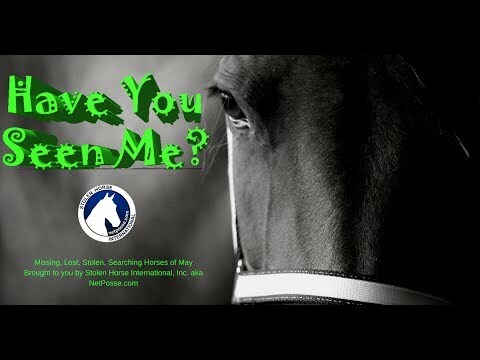 Together, as a Stolen Horse International supporter, we can offer trusted news and premier equine programming today, tomorrow and in the future. 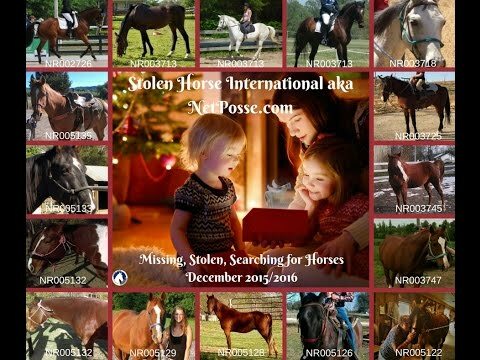 How to Support Stolen Horse International The vast majority of fundraising for Stolen Horse International takes place online, through an email sent to you or a social media page you visit. Working cooperatively and collaboratively with friends of Stolen Horse International, the nonprofit’s fundraising efforts benefit and enhance the system as a whole by providing an important source of revenue. Make a difference. Make a much needed donation today. 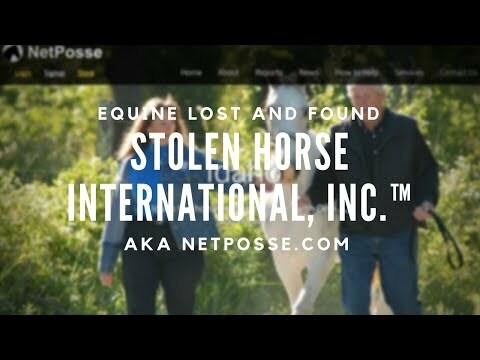 Visit NetPosse.com and make a tax-deductible gift or click on one of the buttons at the bottom of this page. If you like the articles we bring to you, please help us continue by donating today! Microchip Kits and Freeze Brands are available in the NetPosse Store. Idaho was stolen. 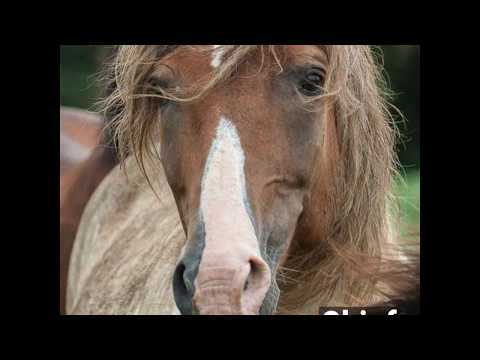 Who steals horses anyway?